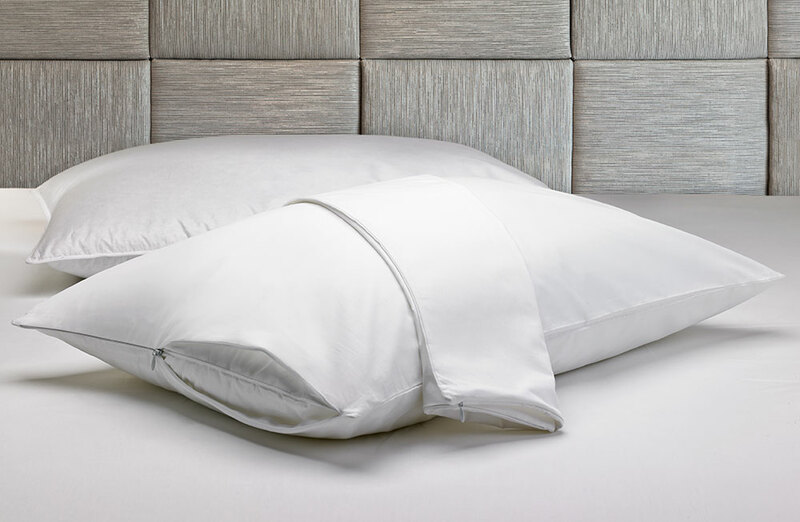 The Courtyard Down Alternative Eco Pillow is the perfect example of mindful design that’s good for the body and the soul. This super-comfy, Earth-friendly pillow is made from recycled plastic bottles, which were then spun into soft, resilient polyester balls. 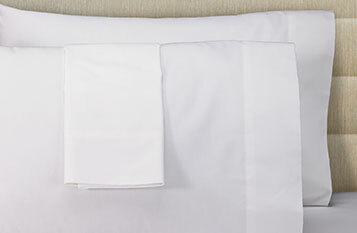 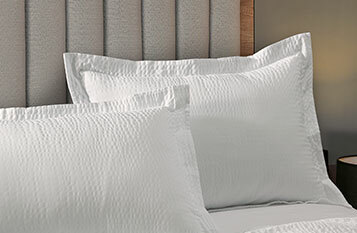 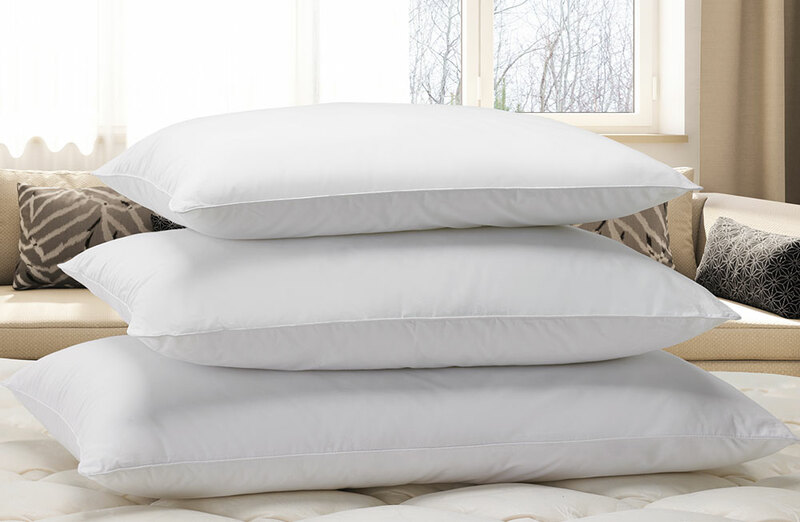 Whether you’re outfitting a guest room or your feather-free bedroom, this hotel pillow is the perfect finishing touch. 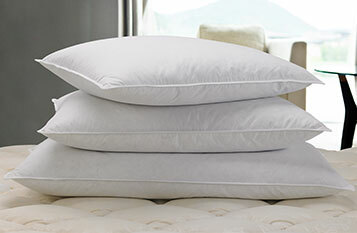 Not only that, but it is designed to hold onto its shape for countless nights of blissful slumber.